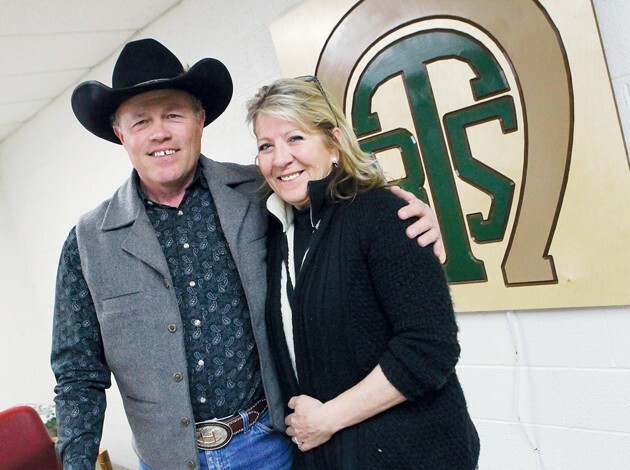 Jim Harrell and Cindy Elton pose for a photo at the Bit and Spur Clubhouse in Tooele Tuesday. 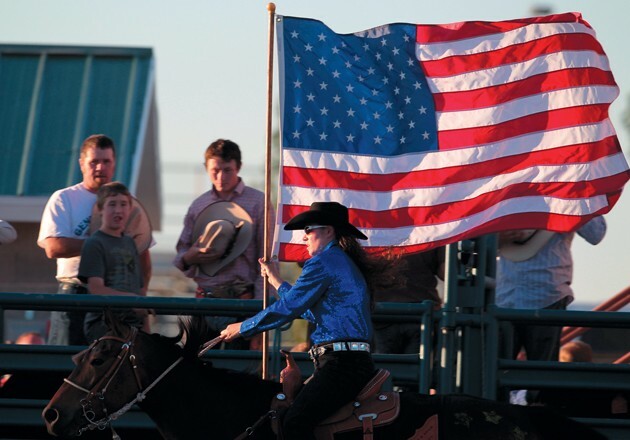 Sam Anderson rides the flag around the arena at Deseret Peak before the Bit n Spur Rodeo in July 2010. 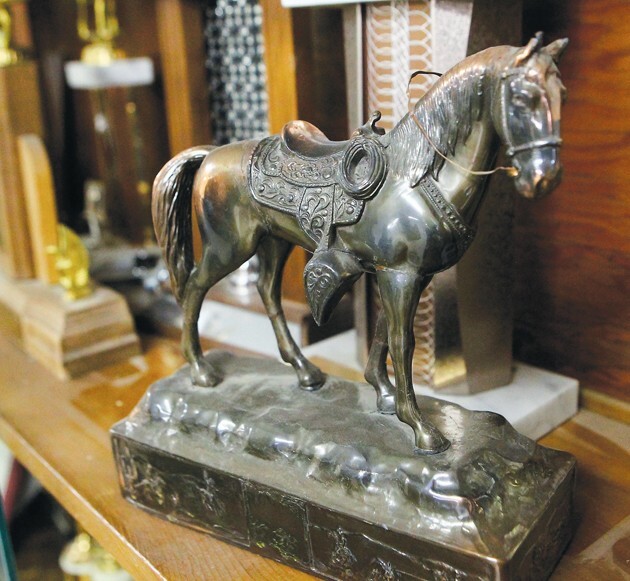 Trophies line a wall at the Bit and Spur Clubhouse in Tooele Tuesday. When July 4 rolls around this year, the people of Tooele County will be treated to the 68th consecutive rodeo put on by the Bit and Spur Riding Club. 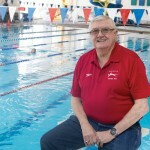 The club dates back to 1945 and the dreams of a Tooele County sheriff. Alma “Bish” White was serving as the sheriff of Tooele County during World War II. He held a meeting on May 16, 1945. The country was still embroiled in “the big one” that had covered the globe and stretched out for 16 years. Germany surrendered the week before, but Japan was still fighting. Under these conditions White convened his meeting at the Tooele County Courthouse to organize a riding club. Tooele was a different place back then. There were more horses in people’s backyards than cars in the front yards, according to Stew Paulick, who still has horses in his backyard on Tooele City’s Vine Street. Paulick read about the new riding club in the Transcript-Bulletin shortly after it was organized. He walked several blocks to Ida White’s house, the club’s secretary, and paid her 50 cents so he could join. The club started out different from other riding clubs in Utah. It was the first club to include both male and female riders in the same organization. It also included youth members from the beginning. “Bish was big on families so he emphasized that the club was for families from the start,” said Paulick. With weeknight rides every Thursday up Settlement Canyon and weekend rides in Ophir, Middle Canyon and South Willow Canyon, the club became very popular, Paulick said. The club would often head out from Tooele with 25 or 30 riders. 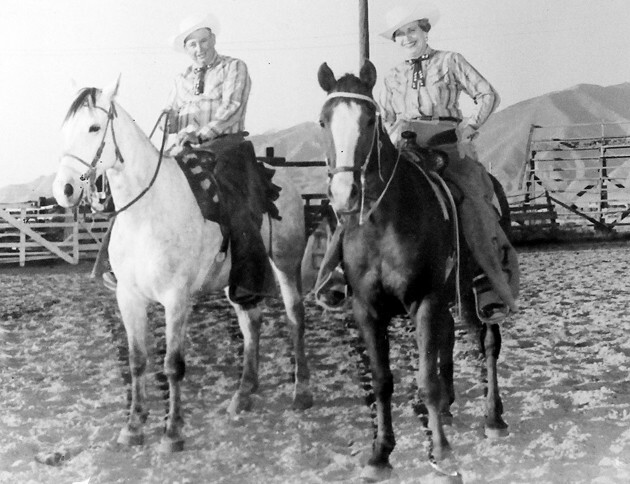 In July 1945, just two months after the riding club was organized, it held its first rodeo at Legion Park in Settlement Canyon. A second “spontaneous” rodeo was held in August 1945 on Victory Over Japan Day, to celebrate the end of the war, according to a history of the Bit and Spur Club written by Ida White. The club has held a rodeo on every Fourth of July since 1945. By July 4, 1946, the Bit and Spur Club had purchased 15 acres on Tooele City’s west side from Carl Ekenstam and transformed the place into a rodeo grounds. This property, at 200 West and 500 South, is the present site of the club’s rodeo grounds. According to Paulick, the property was deeded to the city in 1946 to protect the Bit and Spur Club from losing the property in the event of a lawsuit. “Bish White told me that the Bit and Spur gave the property to the city with the understanding that the property would continue to be used for equestrian events forever,” said Paulick. Bill Warren, the superintendent of the Elton Tunnel, was the Bit and Spur Club’s first president. Warren was instrumental in gaining community support to build the facilities at the rodeo grounds in time for the 1946 rodeo. A trainload of wood headed for the International Smelter in Tooele was detoured to the rodeo grounds and used for bleachers. The bucking shoot and rack gates were built at the smelter and then hauled to the rodeo grounds. Volunteers installed lights for night shows, fences, corrals and a half-mile racetrack with donated material in time for the first rodeo at the new location. 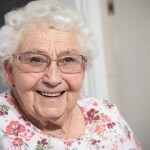 Horse riding became a very popular social activity throughout Utah in the late 1940s and early 1950s, according to Bev. 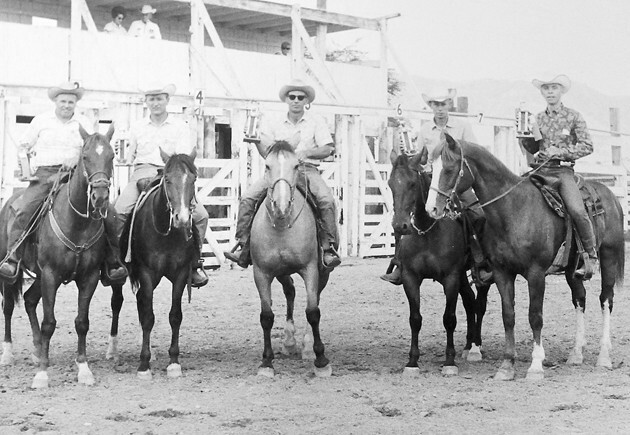 The Bit and Spur Club joined the Utah State Western Riding Clubs Association in 1947. Members of the Bit and Spur Club participated in parades and horse shows throughout the state and earned awards in district, region and state competitions. The Bit and Spur Club continues to host many events at its rodeo grounds in Tooele. 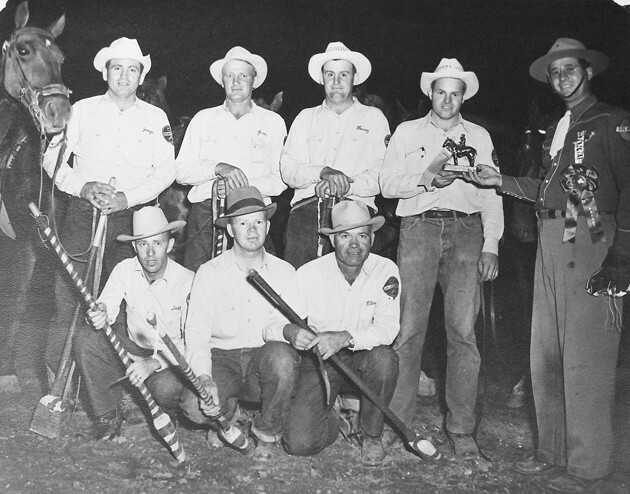 In 1952, under the direction of club president George Buzianis, the Bit and Spur Club built a clubhouse on the rodeo property. The clubhouse became a gathering place for social functions. 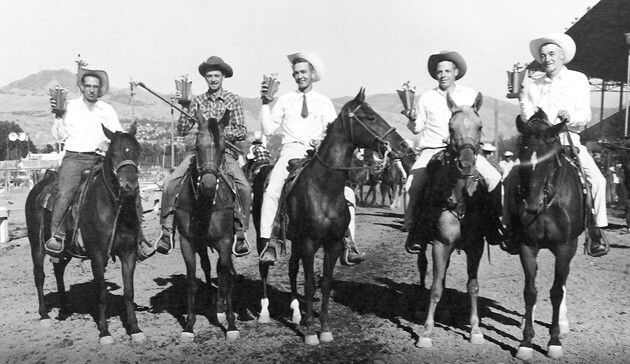 In 1956, the Bit and Spur started Pony Express Relay Races. The first race ran from the Silver Sage Inn in Vernon to Tooele. A few years later the race was extended from Eureka to the rodeo grounds in Tooele, a distance of 50 miles. Bish led a group of 38 riders on a 100-mile trail ride from Tooele to Vernon, through Dugway and Clover Creek Canyon down into Rush Valley and back to Tooele. A chuck wagon dinner served in Rush Valley during the trip drew 250 people, according to Ida’s account of the trip. 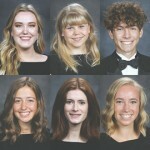 The Bit and Spur Club has endured through the years in part because of the enduring relationships built between members, said George Young, a past president of the club who has been a member since he was 14 years old. 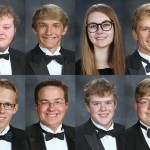 Young recalls the feeling of prestige and accomplishment when as a youth his group earned trophies in region and state competitions. Somewhere in the 1960s the Bit and Spur Club membership started to drop. Cars became more popular than horses. Athletics became more popular among youth and demanded more time from youth. Other activities competed for people’s time, according to Paulick. The club, however, continued to put on an annual rodeo on the Fourth of July, providing Tooele County an opportunity to showcase local cowboy talent. The club has started to see a resurgence in the last decade, said Carol Elton, past president. The Bit and Spur Club not only puts on the Fourth of July Rodeo, but it also holds local shows and events for both adults and youth. Club members also participate in district and region shows and competitions. The club has 30 adult members and 45 youth members. The public is invited to meetings on the first Monday of every month at 7 p.m. in the clubhouse on the rodeo grounds.